Beautiful lake front home!! 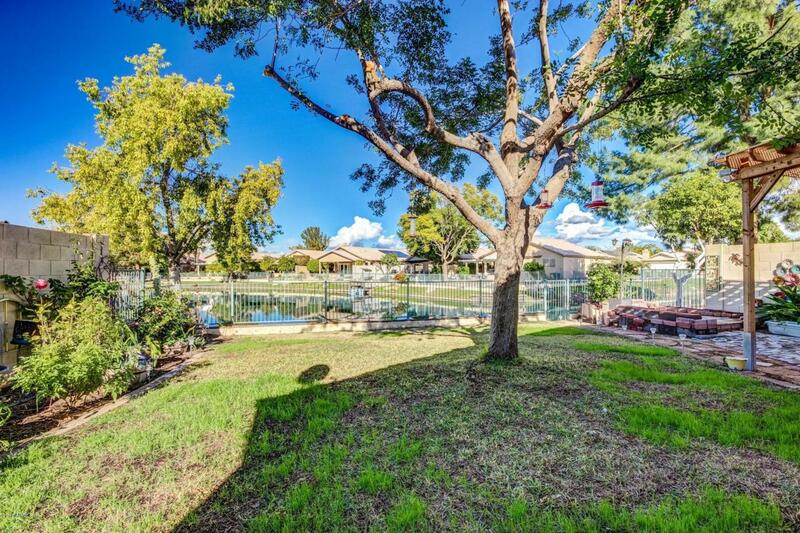 Located in Ventana Lakes. 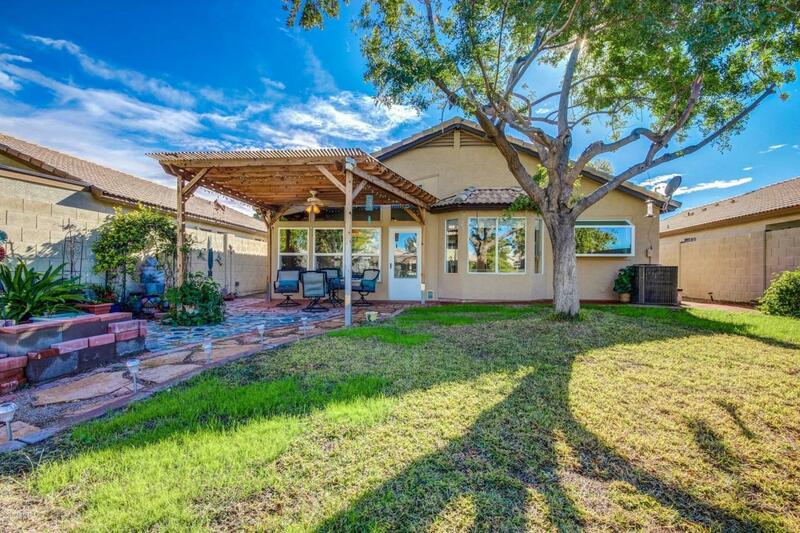 Pride of ownership Shines through on this nicely updated home! True 3 bedroom with closets, 2 Bathrooms. 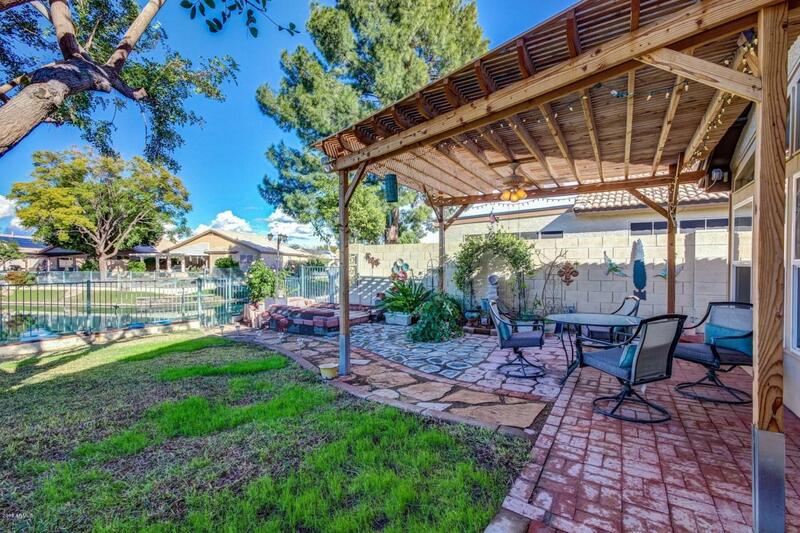 Kitchen features a garden window, Arizona room and Pergola Covered patio. Home comes with all furnishings. Just bring Your suitcase and a toothbrush And COME LIVE YOUR DREAMS! 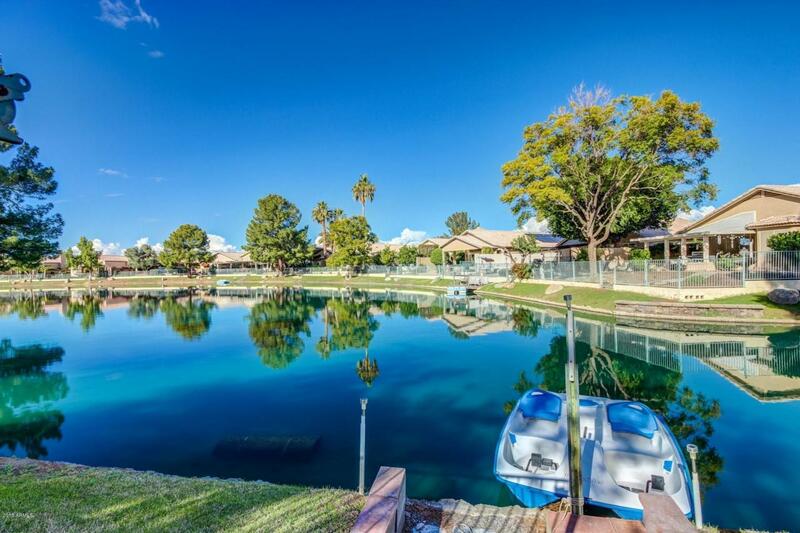 Enjoy mild winters and serene Lake Views! Rec Center has 4 pools, two club houses, exercise room, Tennis,Game room And more. There are 9 lakes for Fishing. Walking trails! Golf and Shopping Are Near by. New Roof underlay May 2018. You don't want to miss this one!